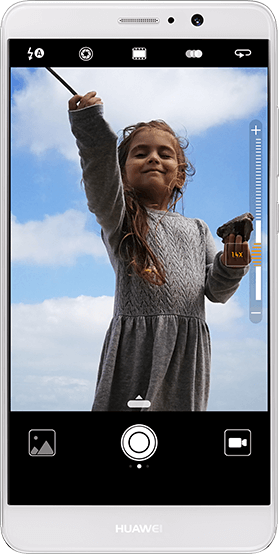 A powerful camera algorithm ensures every photo meets Leica standards. 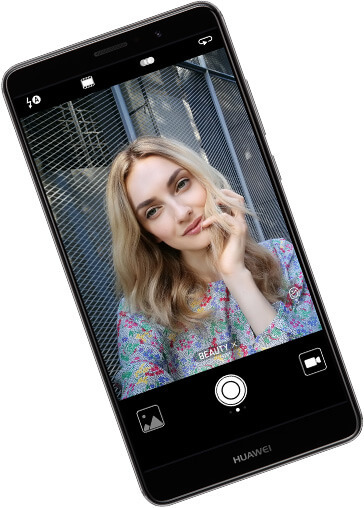 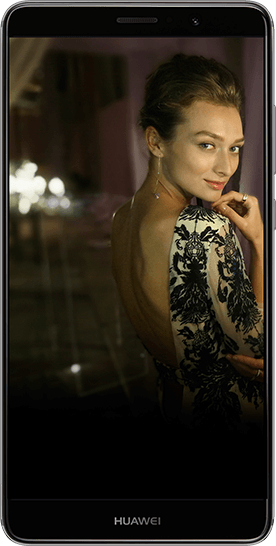 The HUAWEI Mate 9 also comes with a wider range of strong shooting capabilities, enabling you to take professional-quality shots in a number of different scenarios. 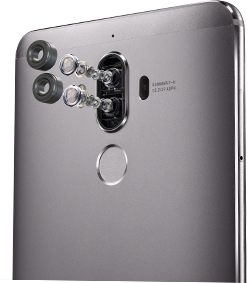 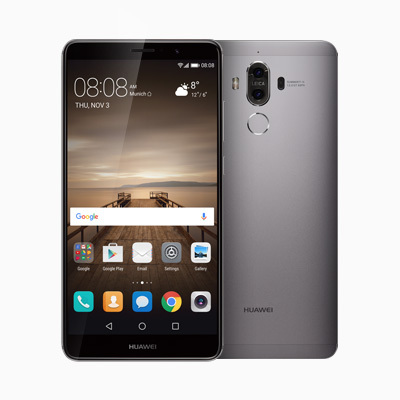 Equipped with a great hybrid zoom effect, the HUAWEI Mate 9 allows you to take Leica-quality images, even at greater focal lengths.